WIN A BRAND NEW ELEMENT (HATCHED) SKATEBOARD !! 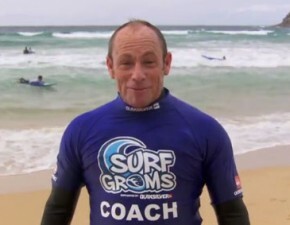 QUIKSILVER VEGEMITE SURFGROMS SPRING/SUMMER PROGRAMS! 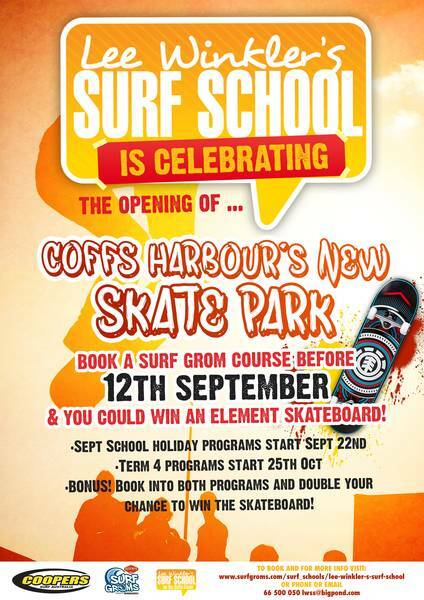 Lee Winkler’s Surf School is celebrating the opening of Coffs’ new Skate Park!!! 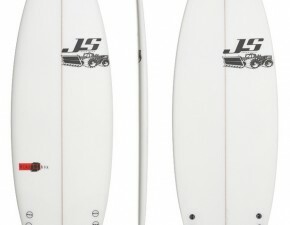 Book in a surfgrom course before Sept 12th and go in the draw to win a brand new Element (Hatched) skateboard! •BONUS! Book into both programs and double your chance to win the skateboard! 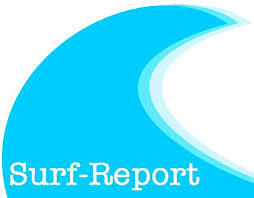 •Learn to surf with best surfing program on offer!